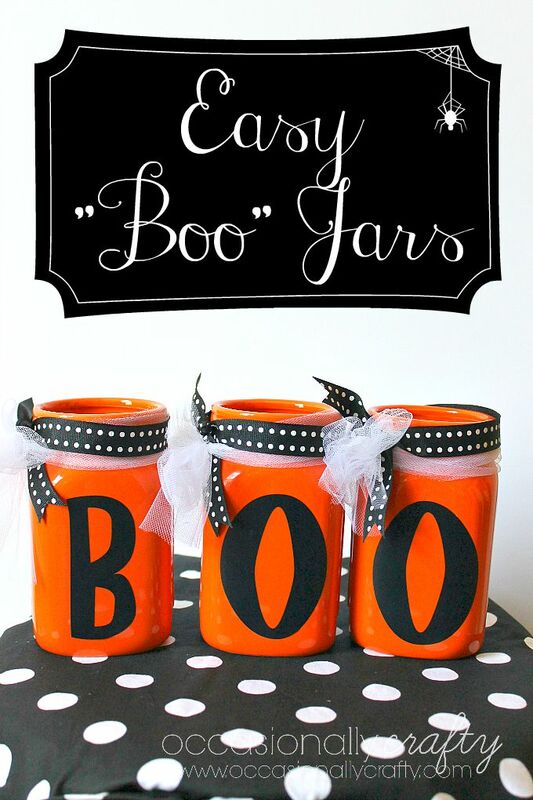 These "Boo" Jars are quick and easy- just the perfect thing to add to your Halloween Decor! Welcome back to another week of Craft Lightning! 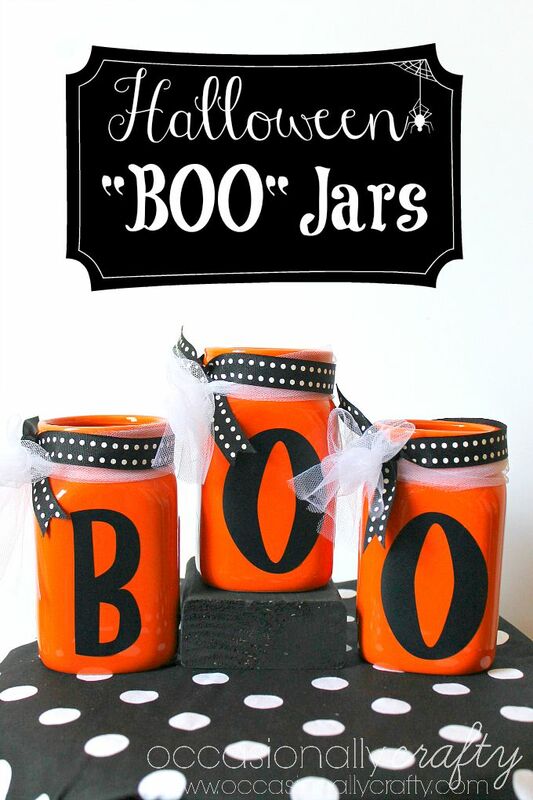 All our Halloween crafts can be made in 15 minutes or less. 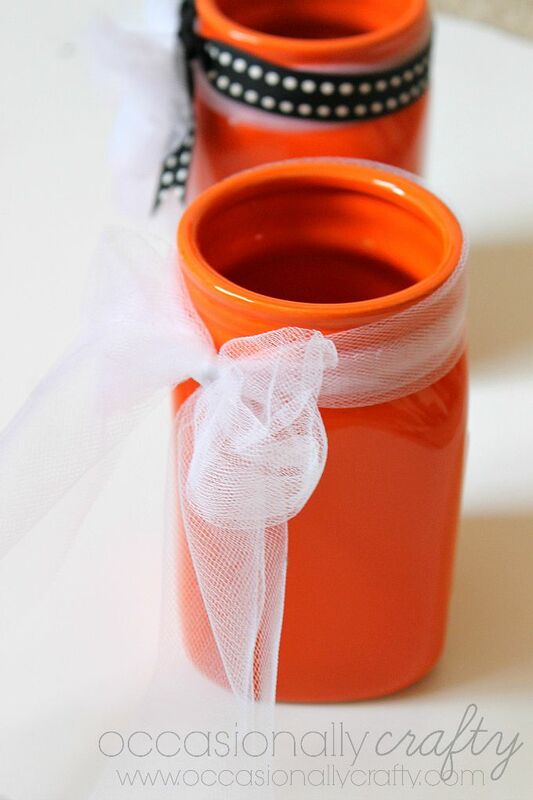 I found these orange mason jars on summer clearance at Michaels for 79 cents each! I knew they would be perfect for Halloween. 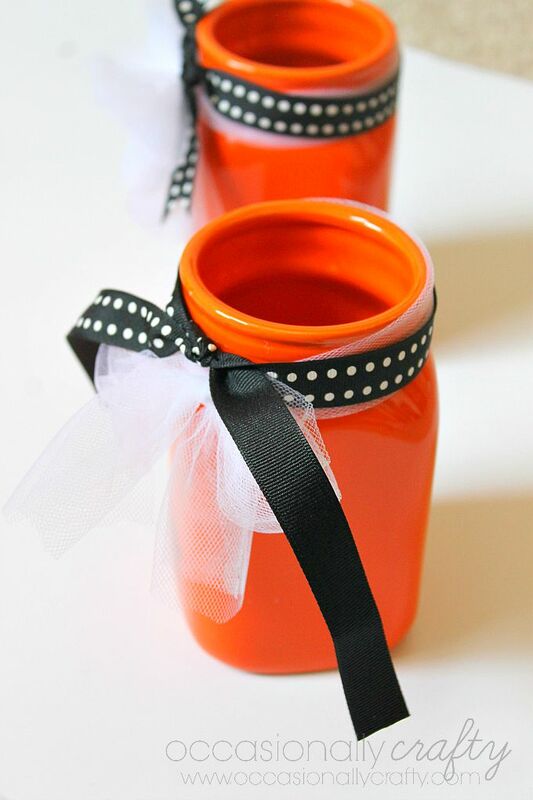 There's a good chance they're all gone now that Halloween is approaching, but you can easily paint your own mason jars if you can't find any orange ones. 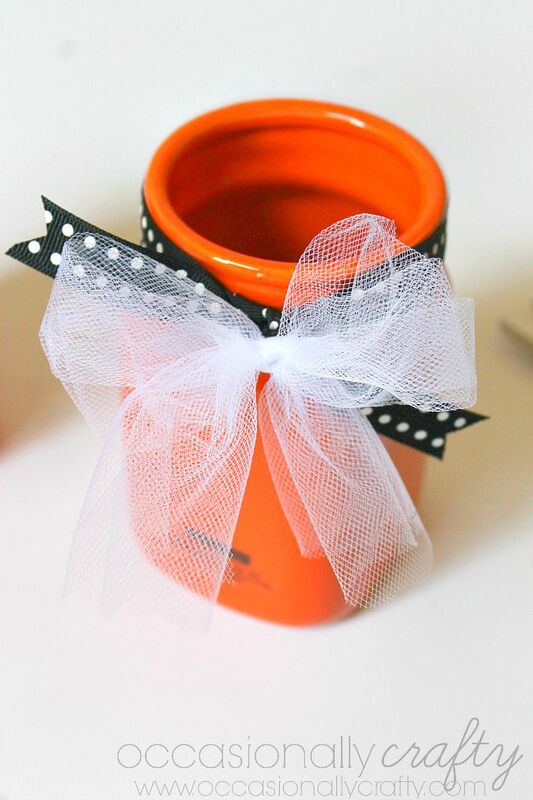 All you need is three pint sized mason jars, some black and white polka dot ribbon, and some tulle ribbon- the kind you buy on a spool. 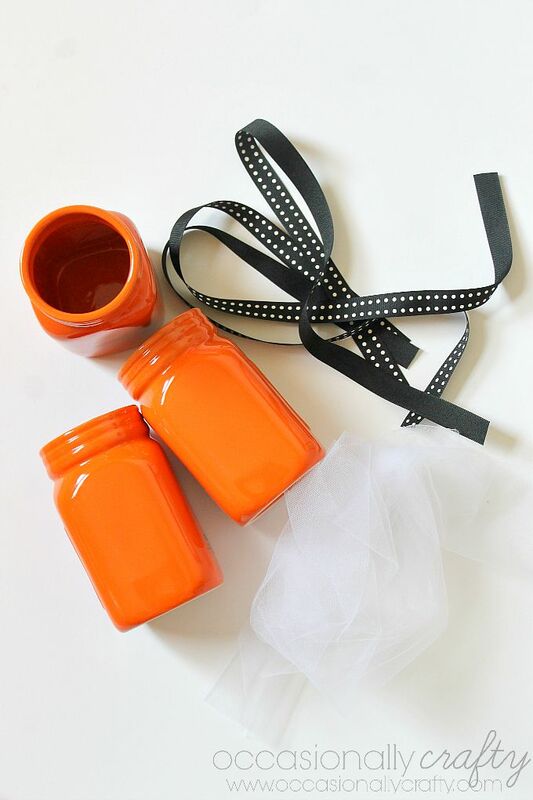 Cut three strands of ribbon and three lengths of tulle long enough to tie in a pretty bow. Then, tie your polka dot ribbon on top of the tulle. 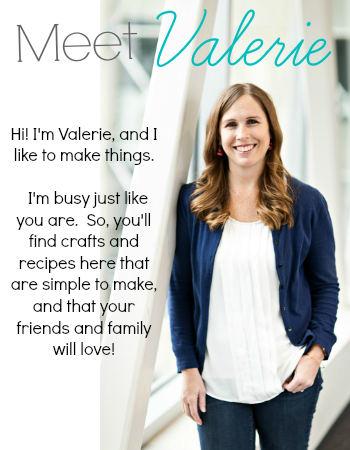 Arrange your ribbon and tulle until you like how it lays. Finish by adding some vinyl letters. 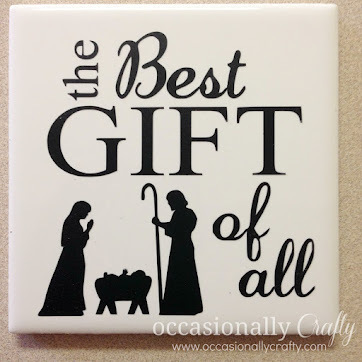 I cut these with my silhouette, but you could easily trace and cut them with scissors or an X-acto knife. Apply to the outside of your jars and you're done! 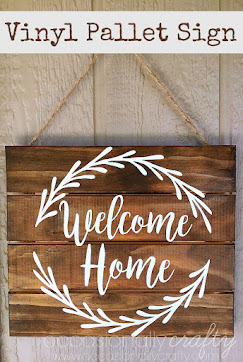 These are perfect for a shelf or paired with other decor! 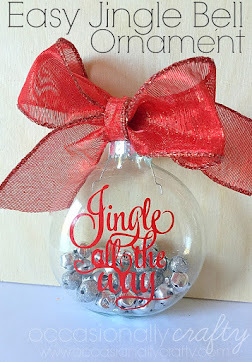 Be sure to click on the button below to see the other Craft Lightning projects that will be posted all week! I love Halloween!